Frozen Is Coming to ABC Sunday, September 30! If you had a deep fear that you'd have to kick off fall without seeing a certain summer-loving snowman, then you need to "let it go" right now! The Wonderful World of Disney presents "Frozen" on SUNDAY, SEPTEMBER 30 8|7c. 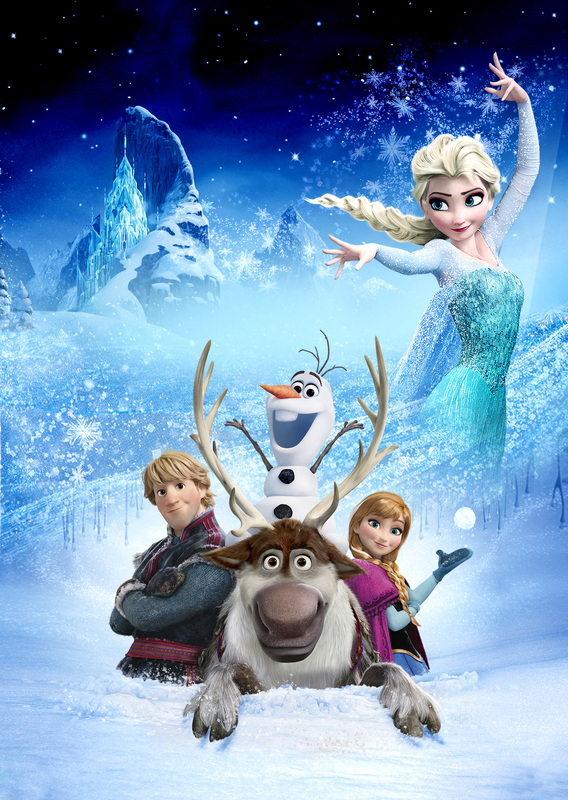 In Walt Disney Animation Studios' blockbuster film Frozen, fearless optimist Anna (Kristen Bell) teams up with rugged mountain man Kristoff (Jonathan Groff) and his loyal reindeer, Sven, in an epic journey, encountering Everest-like conditions, mystical trolls and a hilarious snowman named Olaf (Josh Gad) in a race to find Anna's sister, Elsa (Idina Menzel), whose icy powers have trapped the kingdom of Arendelle in eternal winter. Can Anna save her sister and bring sunshine back to their home? Or will Arendelle be frozen forever? Find out SUNDAY, SEPTEMBER 30 8|7c on ABC!